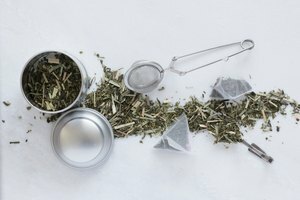 How Long Should One Keep Sage Tea on Grey Hair? 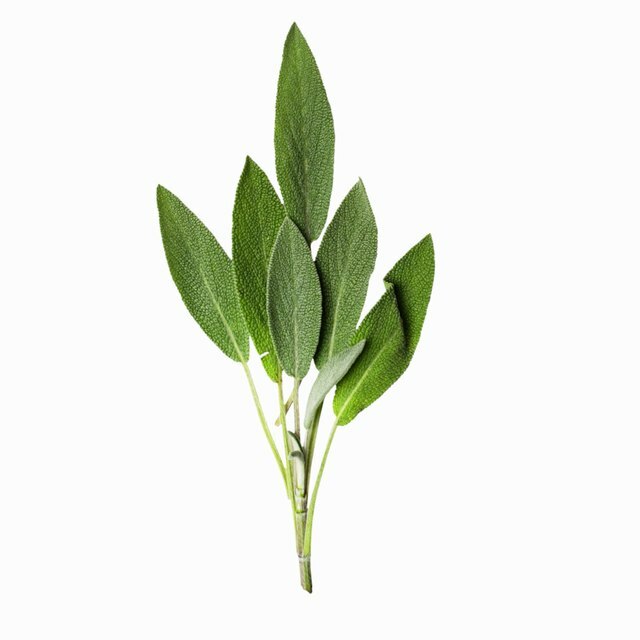 Sage is a pungent herb usually associated with stuffing at Thanksgiving. But did you know it has a long tradition of use as a remedy for bad breath, excessive perspiration, dandruff, Alzheimer’s symptoms and other ailments? And along with its many other uses, sage can be made into a tea that can help you cover gray hair. This method of dyeing your hair will not create a sudden change in color, and it isn’t permanent. It is, however, safe—and has nice-looking results. 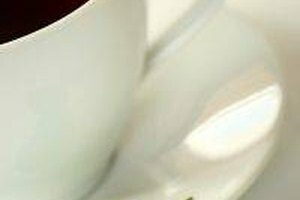 There are a few different recipes out there, but the consensus is that the tea needs to be very, very strong. Try using ½ cup sage to 3 cups water. Bring it to a simmer on medium heat and let it simmer for thirty minutes. Remove from heat and let it steep for at least two hours. Strain the liquid and put it on your hair, combing it through evenly. Leave this on until it’s completely dry, then rinse. It is safe to do this daily until you reach your desired color result (or at least until your gray is hidden). After that, use the tea coloring monthly to maintain. Added benefits to coloring with sage are that you avoid the awful ammonia smell of commercial coloring products, sage helps to stimulate hair growth, and you get an aromatherapy session that will help improve your alertness and concentration. When you are maintaining your color, you can put the tea into a spray bottle so you can squirt it directly on your roots and any other gray spots. 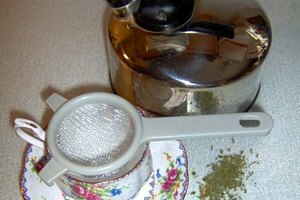 Some people advocate adding rosemary to the sage tea to provide an even richer color.